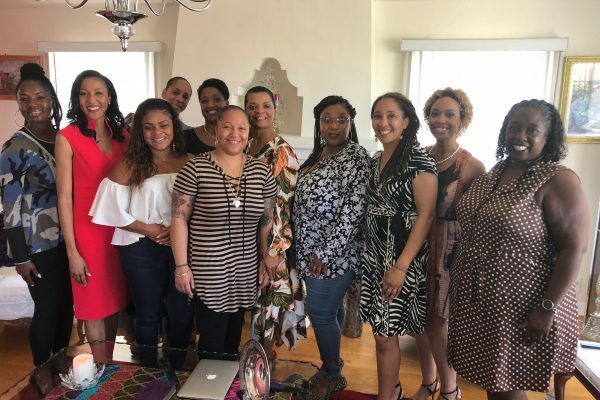 The USC Cecil Murray Center for Community Engagement organized a meeting of women leaders in the Black Church about #MeToo this fall, prompting an article in the L.A. Times. 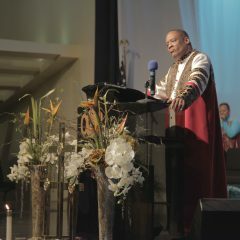 Following the article, Community Connection on The Light Radio invited Najuma Smith-Pollard, the Murray Center’s program manager and the convener of the #MeToo discussion, to talk about sexual abuse in the Black Church. This is not every church, but this does happen in enough churches that this is an issue that we need to address. Leadership must address it primarily because the church is supposed to be a place of healing of health and healing and hope. But if people are not finding that; if they are finding predatory behaviors; if they’re experiencing assault; if they are experiencing violence in the church, that’s problematic. That goes against everything we are here to do. The #MeToo movement was about sexual assault within the work place, within professional spaces, and the church is a work space, a professional space, especially when you’re talking about clergy, staff. Because we tend to not hold the church to that same standard, things happen that we culturally have winked at, giggled at, made jokes about. The show continued with an in-depth discussion of how to address the issue as well as callers. Click here to listen to the whole program.